… which were quite literally just lying around. 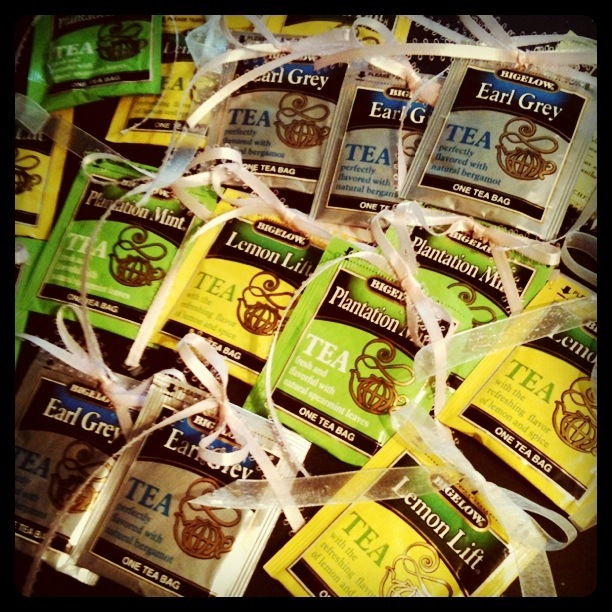 I threaded some ribbon through my favorite tea bags. 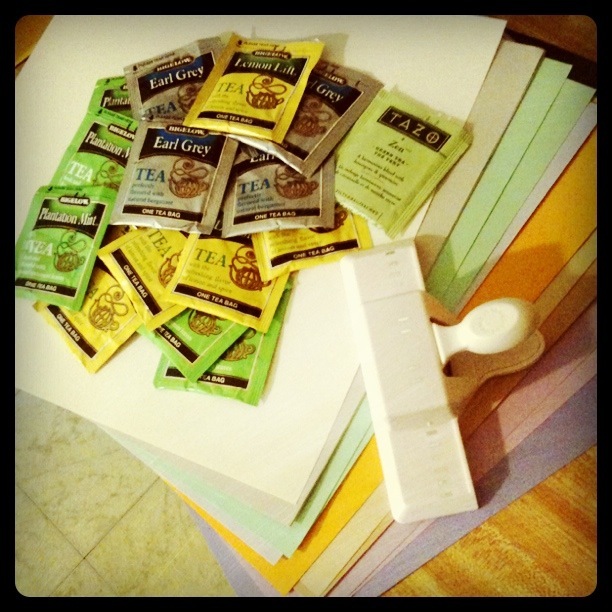 Then I created a tea cup stencil and glued two pieces of colored card stock together leaving room for a pouch at the top to house the tea bag. 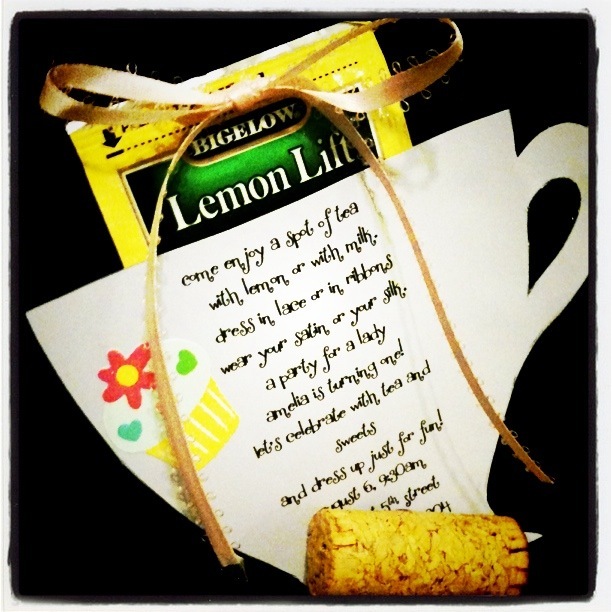 Then, I added my tea party invite script and some tea/dress-up party scrapbooking embellishments, and voila! Now, you know I love you, but I wasn’t about to post my address and phone, hence the wine cork magnet. Seriously, I spent most of my own birthday getting more excited about Mia’s upcoming celebration! Like I said… I LOVE BIRTHDAYS!!!! 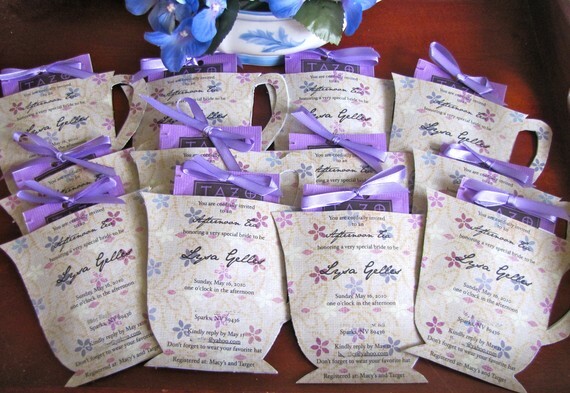 I am getting married in November 2011 and the bridal shower theme is a tea party. I would love to have a copy of your template to create my invitations. What a great idea you have. Adorable!! and just what I was looking for to make for a Tea Party Baby Shower. I would love it if you could send me the link.